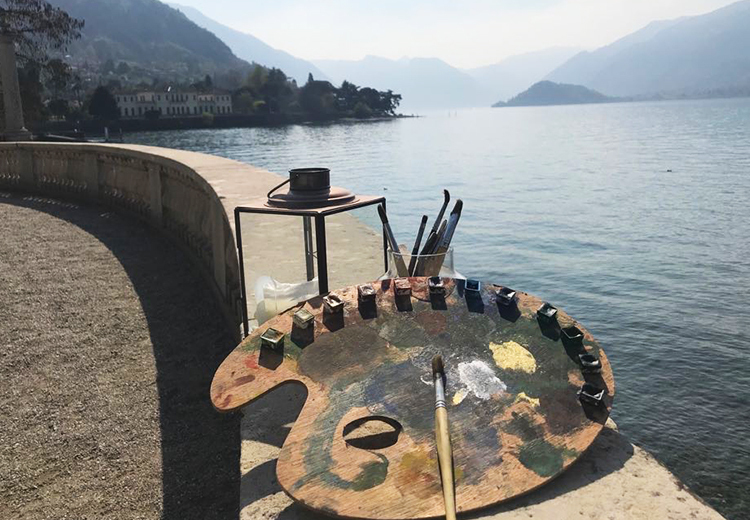 Reach Abele www.abelevadacca.it , the local artist will be your mentor during this special painting sessions, that happen en plein air in the beautiful gardens of Villa Melzi where you can discovering secret special spots and catch all the charm and romanticism of the Lake Como’s water, the most renowned all over the world. You will paint in total quiet and relax with your easel and a watercolor palette for 2 hours guided by the Master and the assistant that will help you during the art experience. At the end your artwork, that enclosing your emotions, will be package like your unique memory of Lake Como. The art experience is about emotions and is perfect for those who try to paint for the first time, technical skill are not required. You can customize your art experience and create a special one for your kids too; please contact us for further information and details.